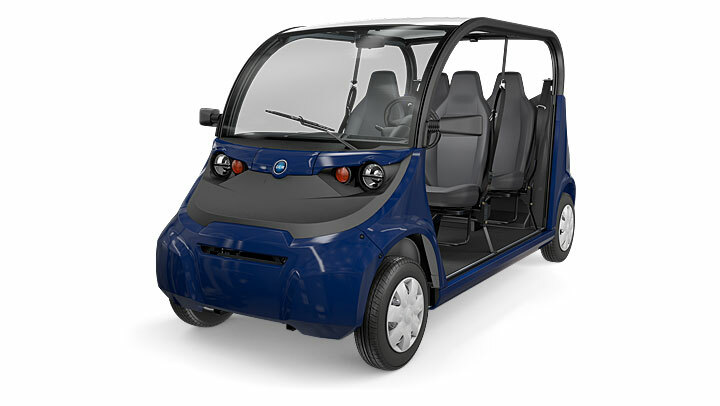 The GEM e2 two-seater offers nimble performance including a tight turning radius for limited spaces. 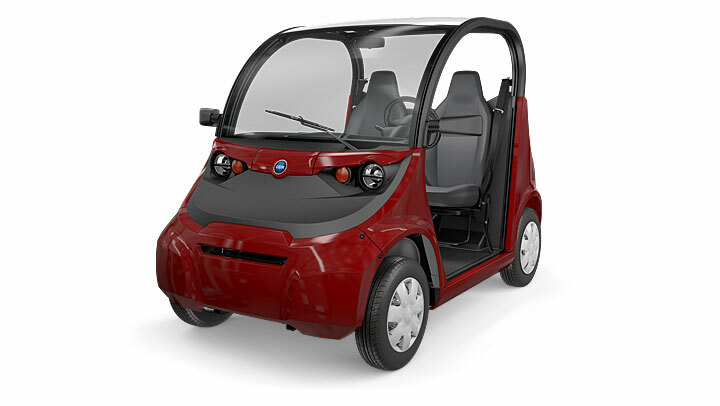 This street-legal vehicle is an ideal choice for a campus security vehicle with a top speed of 25 mph (versus 15 mph for a golf cart). Learn 7 Reasons to Choose a GEM versus a golf cart. The roomy, GEM e6 can transport up to six passengers, with an enhanced suspension that accommodates more weight without compromising comfort. Choose from handy under-seat storage and carrier options, too. 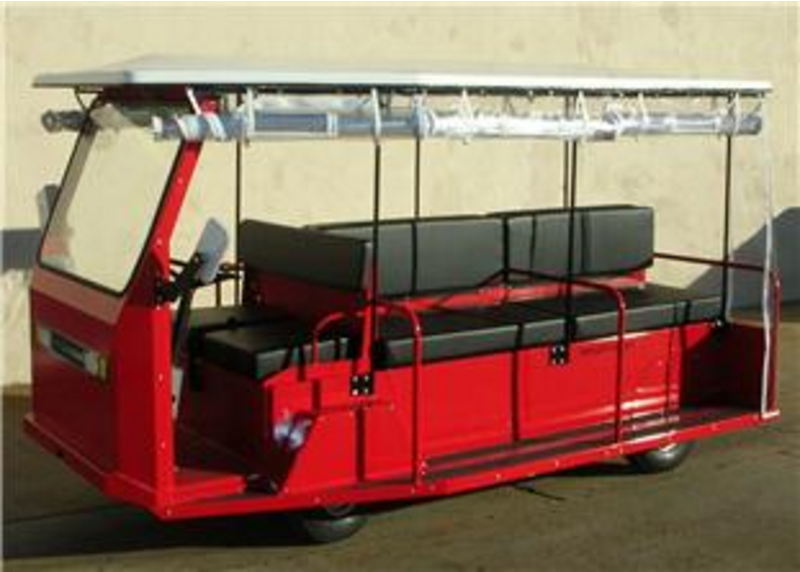 The e6 passenger tram is an ideal choice as a campus shuttle or personnel carrier. 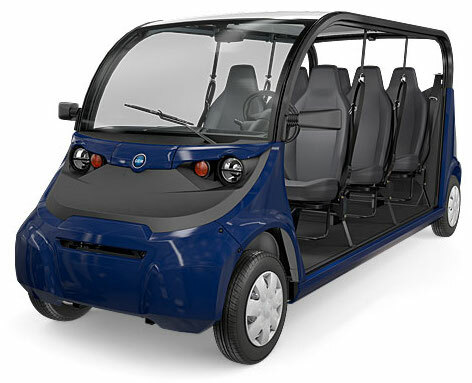 The GEM e4 is a compact and maneuverable electric vehicle that can carry four people in spacious comfort—with 43 inches of leg room. This street-legal vehicle can achieve a top speed of 25 mph and is a superior choice to a golf cart for schools or campus security.